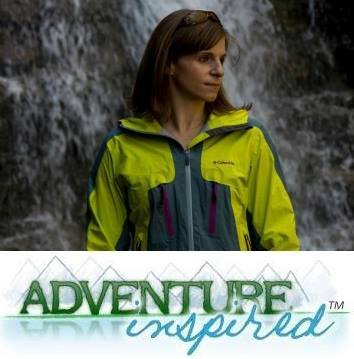 After spending eight years exploring Eastern Pennsylvania's hiking and backpacking spots, I’ve learned that there’s no shortage of options for those of us who love to hit the trails. Whether you’re looking for a multi-day backpacking adventure, a spot close to home to day hike and camp, or just a quick escape into the woods, there’s something for everyone in the eastern part of the Keystone state. But when it comes to unique spots to check out, especially when autumn's in full swing and the leaves are all sorts of beautiful colors, three in particular come to mind right away. They're special for different reasons, but all offer pretty incredible views and experiences on the eastern side of the Keystone State. Of course, they're amazing in fall, but they're perfect for an adventure any time of the year. Hickory Run State Park is only 16,000 acres, but despite not being one of Eastern Pennsylvania's larger parks, it's home to one of the Pocono regions' most unique hiking destinations - a really big pile of rocks. And I mean really big. Though the boulder field is accessible by car on the appropriately named Boulder Field Road, hikers can use the 3.5 mile long Boulder Field Trail for a more scenic approach. It's a relatively flat, beautifully scenic trail, and the forest is thick enough that you'll likely be surprised when you stumble upon the boulder field. Once you’ve arrived, you’ll want to leave plenty of time to explore the National Natural Landmark Area. And with over 40 miles of trails to choose from, the beach at Sand Spring Lake and plenty of campsites, you might find one visit isn’t enough to see all of Hickory Run. While searching for the perfect trail for a weekend backpacking a few years ago, a good friend mentioned he’d recently completed the lesser known Pinchot Trail near Bear Creek, Pennsylvania. 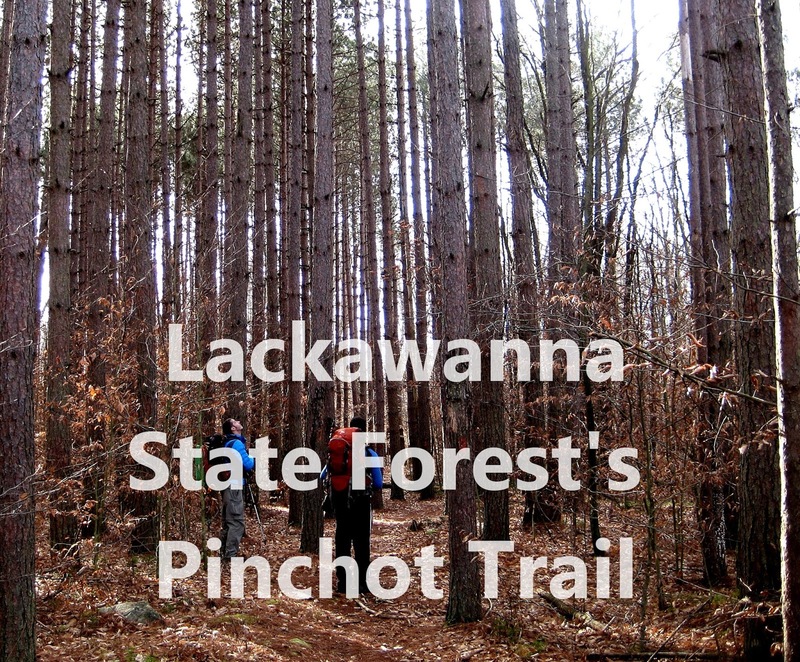 It's a 26 mile orange blazed hiking trail within the Lackawanna State Forest that's perfect for a challenging two day or a casual three day backpacking trip. If you’re in superior shape, like my good friend is, the trail can be done in a day. But there are plenty of campsites and things to see for those more interested in taking their time. With some elevation gain, expansive forests, beautiful stands of hemlocks and an honest-to-goodness babbling brook, the Pinchot is by far one of the coolest trails I’ve hiked in Pennsylvania. It traverses the Pocono Plateau, which means the elevation gain and loss is minimal, but certainly doesn't mean it isn't a gorgeous trail. My favorite part of our excursion there was passing through what seemed like completely different ecosystems depending on what portion of the trail you're on. Editors note: if you're going during hunting season, be sure to wear orange. The trail traverses state game lands areas open for hunting, and on our trip, we definitely weren't as prepared as we could've been! Nestled in and around our nation's fifth largest city, Philadelphia's Fairmount park is the perfect way for city dwellers to get a taste of nature without traveling too far from home. But there are some particularly unique landmarks worth traveling to no matter where you are in Eastern Pennsylvania. 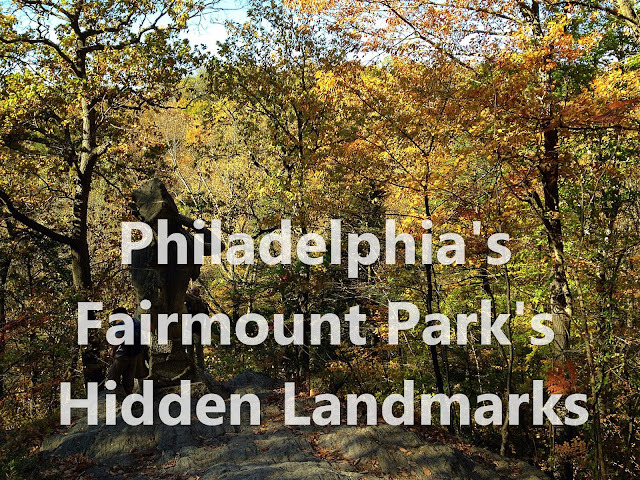 I'd heard about a giant native american statue sitting on a rock outcropping in the middle of the woods in the Wissahickon Valley Park area of Fairmount Park, but after spending a number of years in the area, I still hadn't found it. According to the Friends of the Wissahickon, the white marble statue, sculpted in 1902 by John Massey Rhind, is a tribute to the Lenape tribe members who hunted and fished in the area. He has one giant stone hand to his brow and looks west, representing the tribe's departure. But given he sits on a rock outcropping in the middle of the woods, he's not as easy to spot as one might thing. After doing some research on a cloudy, rainy fall afternoon, I managed to find a trailhead from Rex Avenue (~40.067780, -75.219036) that gave me access to a trail leading directly to the kneeling Lenape warrior, and the hike took about ten minutes. Of course, with plenty more miles of trail, you can extend your hike through the Wissahickon Valley if you'd like. An extended hike means a chance to visit other neat spots like the Thomas Mill Covered Bridge, a sort-of-hidden landmark, and Toleration, another hidden statue. For more awesome eastern Pennsylvania hikes, check out Hiking Pennsylvania: A Guide to the State's Greatest Hikes, Explorer's Guide 50 Hikes in Eastern Pennsylvania, and AMC's Best Day Hikes Near Philadelphia. Pennsylvania friends, have you been to any of these spots? Have any other super cool area destinations to add to the list? Leave a comment!